Dentists may determine that you need a tooth extraction for any number of reasons. Some teeth are extracted because they are severely decayed; others may have advanced periodontal disease, or have broken in a way that cannot be repaired. Other teeth may need removal because they are poorly positioned in the mouth (such as impacted teeth), or in preparation for orthodontic treatment. For more information on tooth extractions in our office at Nashua, NH, please give us a call at 603-882-7201. 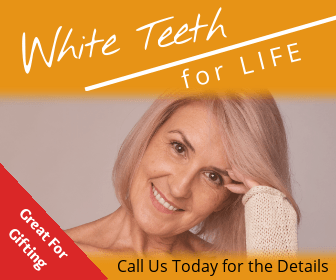 To avoid these complications, in most cases, your dentists in Rose Dental will discuss alternatives to extractions as well as replacement of the extracted tooth. At the time of extraction the doctor will need to numb your tooth, jawbone, and gums that surround the area with a local anesthetic. During the extraction process you will feel a lot of pressure. This is from the process of firmly rocking the tooth in order to widen the socket for removal. You feel the pressure without pain as the anesthetic has numbed the nerves stopping the transference of pain, yet the nerves that transmit pressure are not profoundly affected. If you do feel pain at any time during the extraction please let us know right away. If you suspect any dry socket developed, please contact our office immediately at 603-882-7201. After a tooth has been extracted there will be a resulting hole in your jawbone where the tooth was. The socket graft is performed to fill the hole in this office to protect the bone for the benefit of future implant. The healing process can take many weeks or months. However after 1- 2 weeks you should no longer notice any inconvenience.